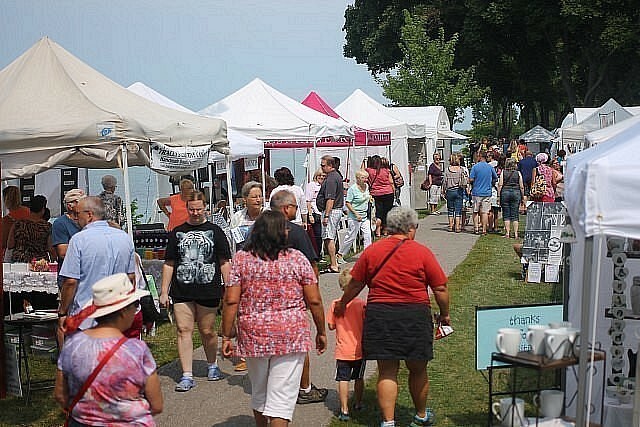 Art by the River is an end of summer tradition in Amherstburg and the largest Arts and Crafts Show in Essex County. Now in its 52nd year, Art by the River takes place this Saturday and Sunday at Fort Malden. Admission is $5, children 12 & under enter free when accompanied by an adult. The festival runs from 10am to 5pm Saturday and Sunday.